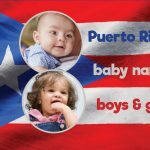 Easy instant mix & match baby name generator: Boy names - Click Baby Names Do you have a general idea of the sort of baby name you like, but haven't been able to find the name that is just right? 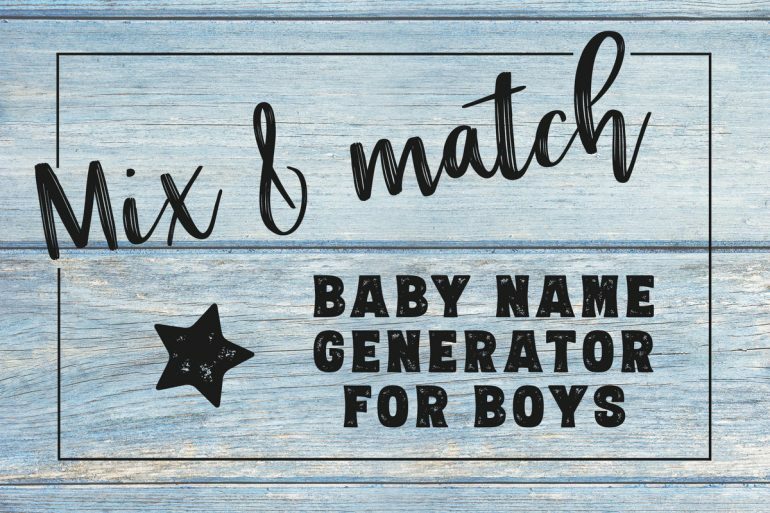 Check out our instant boy baby name generator here! 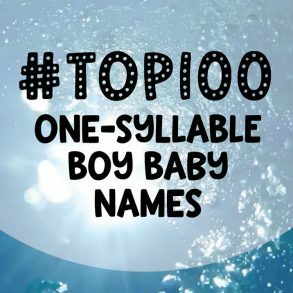 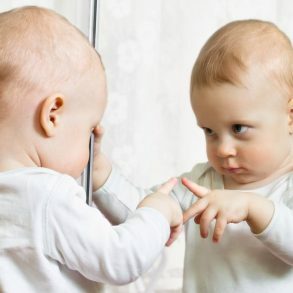 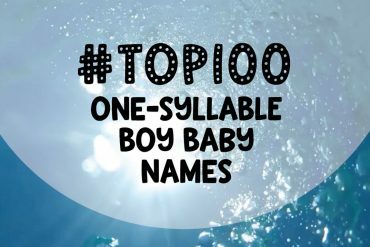 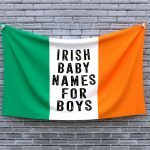 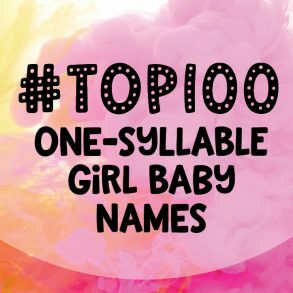 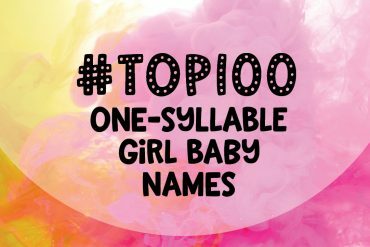 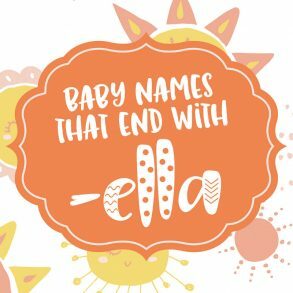 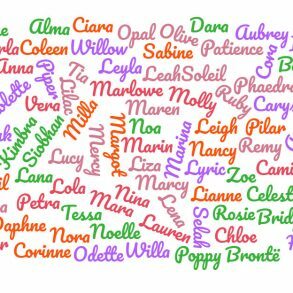 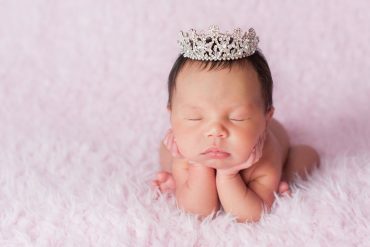 Do you have a general idea of the sort of baby name you like, but haven’t been able to find the name that is just right? 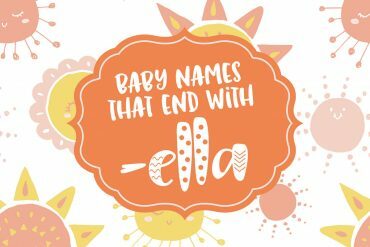 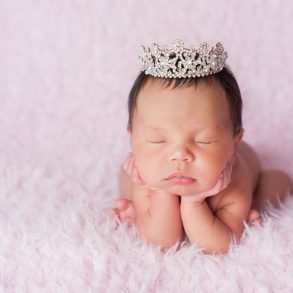 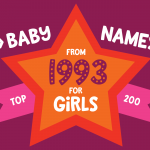 Check out our instant baby name generator here! 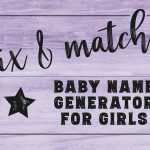 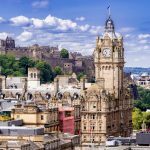 Simply select a first, second and third part — or a combination thereof — from the drop-down fields, and the custom name you’re making will appear below as you create. 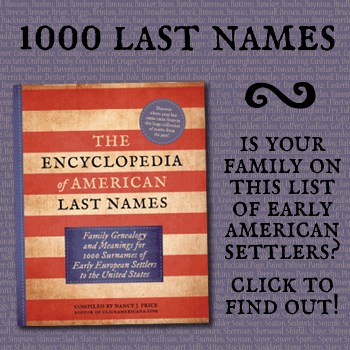 There are several hundred thousand possible combinations, so you have a good chance of finding at least one you like!